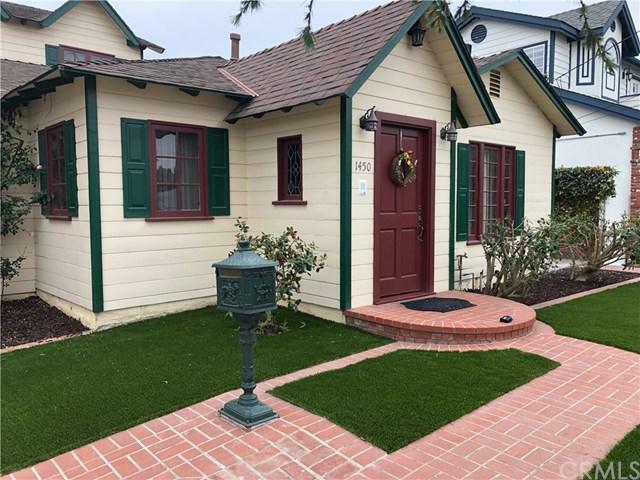 Amazing Single Family Home in the heart of Manhattan Beach. House is on a quiet street. Unique large home for a growing family or a set of professionals. 5 spacious Bedrooms-all with large closets. 4 bedrooms with walk in closets. Master Bedroom has shower and Jacuzzi tub! Nice yard. You will want to see this home and all the amenities it has to offer. Utilities included! Owner wants you to always love coming home with cleaning service offered with the lease. Schedule a viewing today.